On Thursday 5 and 12 April, the Museum will have some feathered friends flying in to meet with visitors. 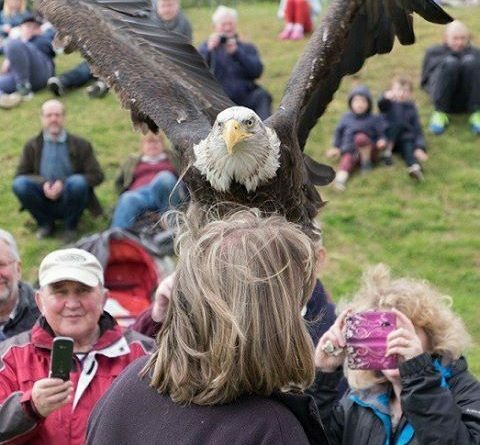 An array of birds of prey including Hawks, Buzzards, Falcons, Owls and a Bald Eagle, along with their handlers will be on site all day to meet with visitors. 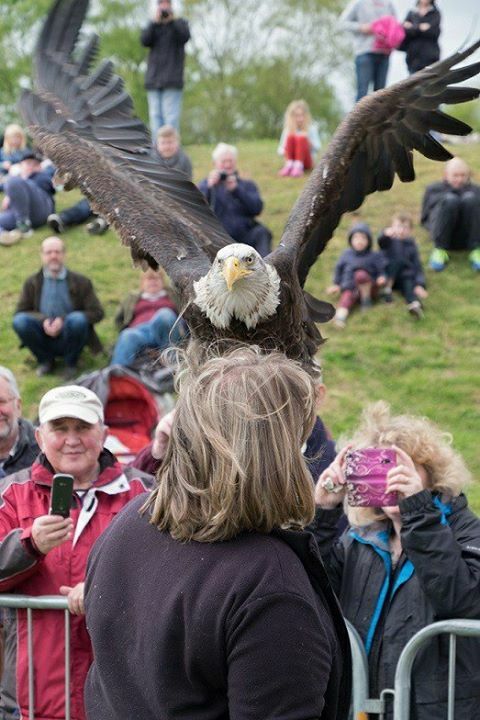 The pop-up falconry will be positioned outside the Test Flight hangar where visitors can get up close to the birds and learn more about their incredible capabilities, their daily routines and special diets as well as some of their quirky likes and dislikes, including one bird’s dislike of the colour yellow! At 12.00pm and 2.00pm on both dates there will be a fantastic flying display taking place, where the true beauty of the birds will come to life. Being so close to an active airfield, the birds will be on training lines for the display which will last approximately 45 minutes – guaranteed to be a highlight of the day and not to be missed! Plus, viewing the display and meeting the birds is completely FREE!